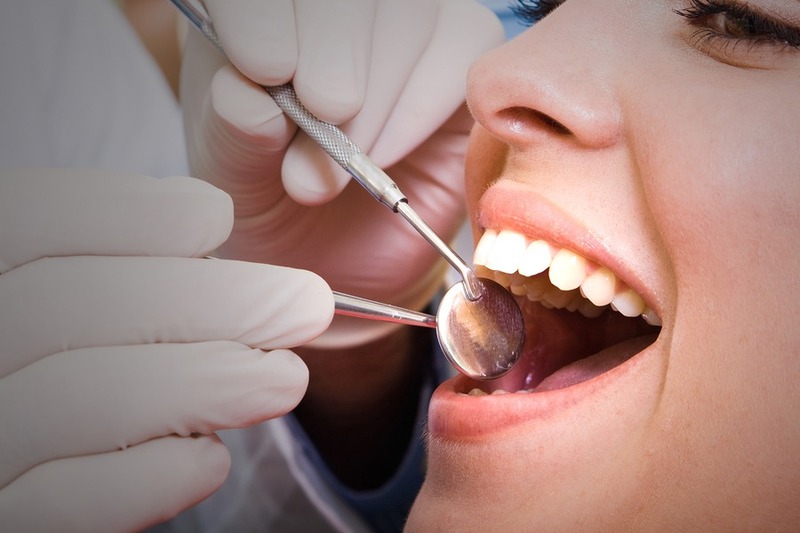 Galliano Family Dentistry is the best option for all of your general dentistry needs. If you have never thought about dental sealants, this may be the perfect time to learn a bit about why sealants might be the right next step in your dental plan. Thankfully, you have already done all of the work if you know about Galliano’s dentistry practice. There are countless things that go into your mouth each day. Each of them brings with it some sort of wear and tear that brushes against your teeth. Getting dental sealants is a great idea to protect you from this. Preventative action is always cheaper and better for your overall health and getting dental sealants with Galliano Dentistry is the way to go. Brushing your teeth and flossing them every day are by far the best way to keep your mouth from being filled with cavities, but sometimes a little extra help is a good idea as well. Your back teeth are called molars. They are the biggest teeth in your mouth and also have a bunch of changes in shape that make it super easy for bacteria and food to get caught in them. There are little nooks and crannies in each molar that are sometimes difficult to brush clean twice a day. Because this is known, the practice of adding dental sealants has become common. A dental sealant is a really thin coat of dental material, often plastic, that covers the part of those back teeth where food is chewed. The likelihood of getting a cavity decreases significantly when you have sealants on your back teeth. The team at the Galliano office has a lot of practice, making the appointment easy. Another amazing thing is that if your tooth has already started to slightly decay, it can still be beneficial to get a sealant. There is a chance it will not go to being a full blown cavity if you get the sealant early enough. While both kids and adults can get sealants, it is better if you get them as early as possible. Acid is released when the digestion process starts in your mouth and that acid often settles into those little corners of your molars. With sealants, you basically have a raincoat over the back of your teeth. It is that coat – or sealants – job to protect your teeth from the acid that quickly leads to cavities. Getting a sealant is a very easy process. The most exciting this is that you can walk into the Galliano Family Dentistry office and know that it will be painless. Your teeth are cleaned and dried, to make sure there is a good surface to start the work on. A gel is applied and then dried again to make your tooth ready to accept the sealant. There is no prodding or poking, so whoever it is that needs them in the family will be fine with the process going on. Your newly placed sealants will last several years before they need to be replaced. Luckily, they are clear, so your dentist is able to see through them and check on the status of your tooth the entire time they are on there. That means when you go in for your regularly scheduled visits, there is no worry that anything will be hidden. What is it like going to Galliano Family Dentistry? The team at Galliano Family Dentistry is sure to impress you if you are a new patient. Customer service is always valued at the highest possible level, leaving you happy with your experience each and every time. With so many people dreading a visit to the dentist’s office, it is nice to know that there is a warm group of people ready and excited to give you the best service available. If you have been thinking about it or just want to be on top of your dental health, going to the office of Dr. Galliano to get your sealants today is a great idea!